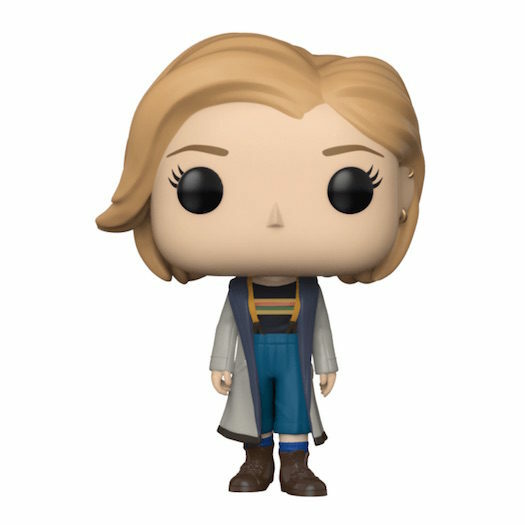 New Doctor Who 13th Doctor Pop! Vinyl and Rock Candy Figure to be released at SDCC! 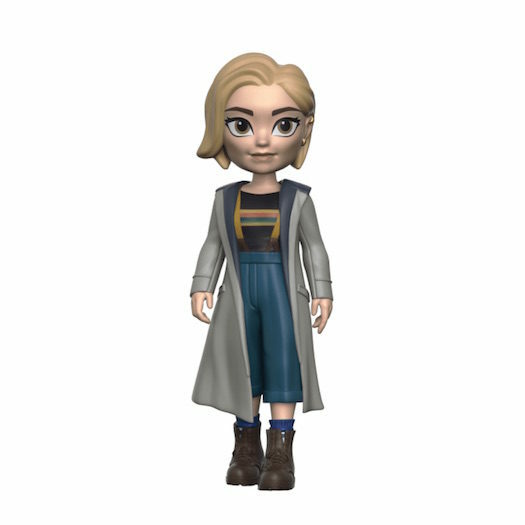 Today, new collectibles of the 13th Doctor from Doctor Who were revealed over at DigitalSpy.com. Among the new reveals was the new 13th Doctor Pop! Vinyl and Rock Candy Figure. These will be an early release (aka First-to-Market) at SDCC at the Funko booth and the BBC booth for $15 each. Stay tuned for more details about these great new collectibles. Previous articlePreviews of the upcoming Conan Pop! Vinyls Released! Next articleNew Disney Afternoon Tale Spin Pop! Vinyl Collection Coming Soon!